Camp Market is a small installation group and part of the large installation group which is the Yongsan Installation. The base houses the Marketing office, the Air Force and Army Exchange services and the Defense Reutilization. The camp was established by the Japanese as the Imperial Japanese Army Garrison on 1904 to 1945. During that time it was mostly an agricultural land and near the Han River. The base was a convenient location for the transport of the military supplies and services by using the boats that were travelling through the Yellow Sea entering the Han River. 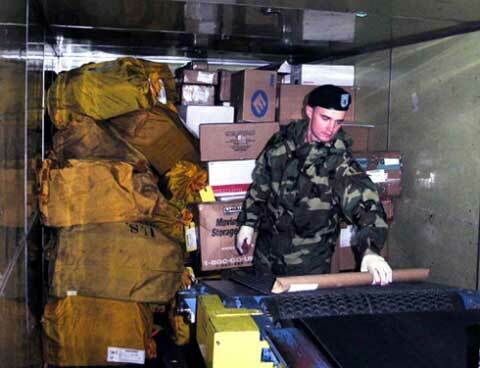 The Camp Market primary mission is to serve as the biggest industrial bakery capable of supplying all of the United States South Korean Army installations with their baked products such as pastries and bread. The base is also utilized as a mass storage containing about 34 warehouses confined in 900,000 square feet area. 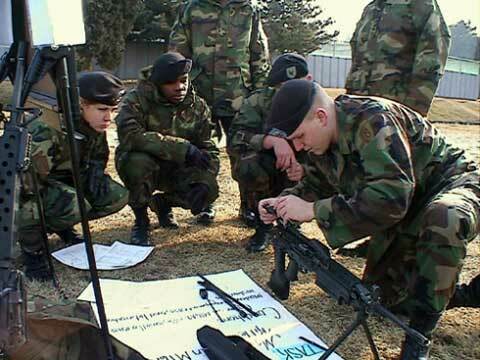 The camp employs 600 personnel many of whom are Korean Nationals while other employees are from the Korean Service Corps and other contractors. Camp Market which is situated between Incheon and Gimpo International Airport has its own shuttle bus running daily between the camp, Yongsan Garrison and the Gimpo Airport. The camp has its own amenities including the Ball Field, swimming pool picnic areas, gymnasium, several snack bars and community clubs. Yongsan Garrison is currently home to the 25,000 US military personnel, part of which is employed by Camp Market, DoD civilian contractors and their dependent families. There are also 1,000 Korean Aurgmentees as well as 3,000 Korean civilian employees. The other primary units stationed in Yongsan Garrison are 121 General Hospital, USFK headquarters, 18th Medical Command, 8th US Army headquarters, 175th Finance, Corps of Engineers Far East District, Armed Forces Network Korea, 501st Military Intelligence and the1st Signal Brigade. 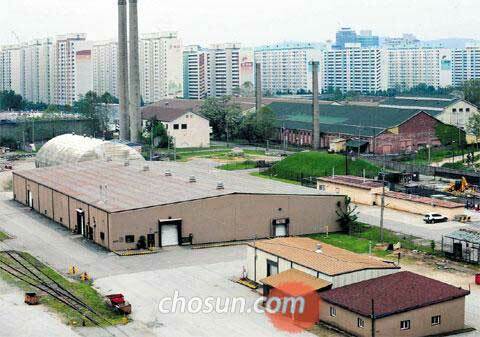 Yongsan Garrison ranked third in the top installations of the entire US Army Communities of Excellence.